It was disclosed that a Japanese FinTech venture, Finatext and Nowcast plans to integrate their managements and strategically expand their global business. Finatext has vast amount of data for mainly individual investors and an advantage of establishing services in asset management sector. On the other hand, Nowcast specializes big data analysis and developed its unique price index named “Nikkei CPInow” (former Nikkei UTokyo Daily Price Index). The two companies will capitalize on their strength to develop new index and unique algorithm and start new businesses in the asset management realm. And by providing those products and services all over the world, they aim for growth in the global market. The management integration will be conducted through exchange of shares, so Nowcast will become a wholly owned subsidiary of Finatext. 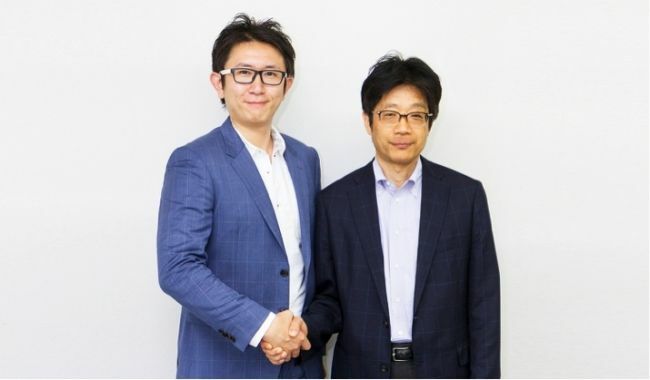 CEO of Finatext, Mr. Hayashi will become a new CEO of Nowcast and a founder of Nowcast, Mr. Watanabe will continue to manage the company as co-founder. The new structure/organization including overseas strategy and new services will be disclosed at a meeting on SAeptember 7, 2016.